Katie Holley woke up in the early morning hours of April 14 to feel something crawling in her ear. 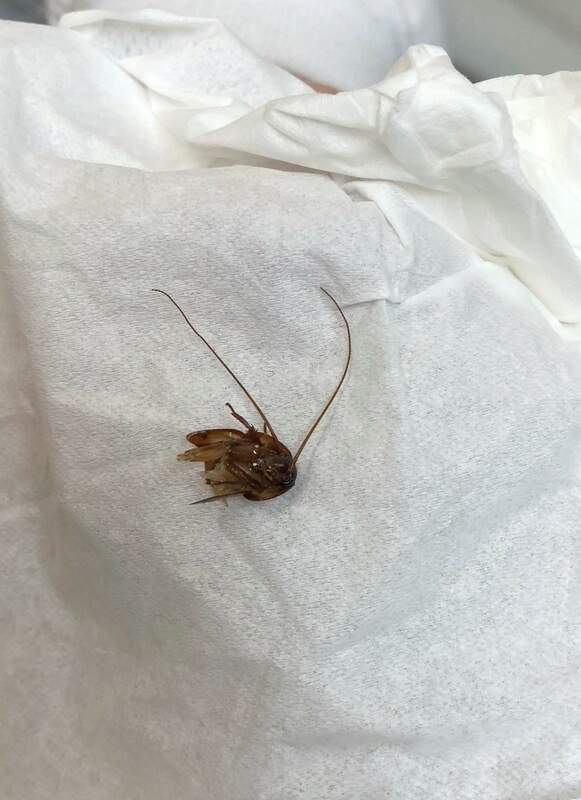 After trying to extract a cockroach that had lodged in her ear, Holley had to seek medical attention three times before the whole cockroach was removed. ST. PETERSBURG, Fla. – Those screams you hear? Katie Holley’s gruesome experience happened in the early morning hours of April 14. Soon after, her sister-in-law – who works as an editor for Self Magazine – asked her to pen an essay. She did, in frightening, gut-churning detail that’s made thousands of people across the nation wonder if they should sleep with earplugs. “Never thought I’d be known for such a ridiculous thing lol,” she tweeted to a reporter on Thursday. It should be noted that Holley has an extremely positive attitude and healthy sense of humor about an episode that would send many into a spiral of anxiety, including this reporter. “I need therapy for a lot of reasons, but this experience blows all of those other reasons out of the water,” Holley wrote. 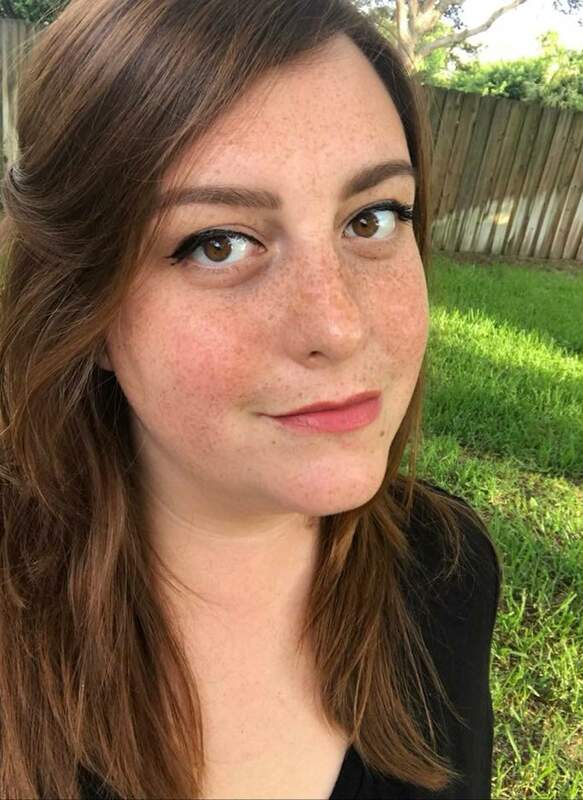 Holley, who is 29 and works as a sales and marketing manager in Melbourne on the state’s east coast, has lived in Florida since 1995. Which means she’s seen her fair share of palmetto bugs, which are brown, ubiquitous, and can grow to an inch-and-a-half long or more. It doesn’t matter how clean your home is – it’s almost a given that every building has one or more. And they come out at night. Holley’s next several hours were the stuff of horror movies. She gingerly put a cotton swab in her ear and fished out two legs. Her husband “located the thickest part of the roach that was visible” and tried to extract it, to no avail. The bug wriggled in her ear on the trip to the hospital. “As the doctor administered the Lidocaine, the roach began to ... react. Feeling a roach in the throes of death, lodged in a very sensitive part of your body, is unlike anything I can adequately explain,” she wrote. A doctor removed three chunks – but that wasn’t the end of the ordeal. Nine days later, Holley still had lingering discomfort and hearing loss, so she went to her family doctor. In fact, Holley said, she and her husband had hired an exterminator about a week before the incident.